When it was time for a new flat roof on our 25,000 sf production facility, out of 5 contractors who bid on our project, we decided to go with Pinkston-Tadd, Inc. mainly because unlike most contractors they did not try to push(sell) any specific type of roof or material, they gave us all available roof types and material options - explained in detail the advantages and disadvantages of each type of roof and material. Additionally, they had very competitive pricing and they were very professional, cooperative and addressed all of our concerns quickly and efficiently. They planned every detail from ordering the correct materials, color matching to our other building, hoisting everything necessary safely and with minimal disruptions to near by traffic, to correcting existing flaws with our roof penetrations, sky lights and even clean-up. Considering that the weather threw a couple of curve balls they finished the project couple of days ahead of schedule and on budget. In my 10 years in construction and 10 years in manufacturing environment I can easily say it's not often that a construction project goes this smooth. It's been few months since they installed our roof and we are very happy with the work they did, they did it right the first time and did not have to come back even once. I would definitely recommend Pinkston-Tadd, Inc. to anyone looking for a great roofing company. Excellent company! I have used them for a few jobs now. They are very quick on their bids, very personal, and very professional. Their work, and employees, go above and beyond expectations! Very highly recommended! I worked with Chandler and he was amazing and very easy to get ahold of, which I even better. Thank you again for all you have done! We are a small electrical contractor in northern Illinois; Steve Martin Electric, inc. Pinkston-Tadd called on us to fix a small issue at one of their projects. They were doing everything in their power and responsibility to provide the service they had promised their customer. All in all, I'm assuming, this was a small job for them, yet they even had guys from the office there to make sure things were done right. It was humbling for me to see this attention and thorough project management....frankly, on a small job. They care about their customers, hands down. They clearly have systems in place to ensure jobs go smoothly and to delight their customers. I have known Gary Tadd personally for decades; along with Pinkston-Tadd, Inc. He and his company have been nothing but great to me. Many times, I have asked them to come out to survey, troubleshoot or repair my roofs. Every time, they showed me the respect and competency needed to make me feel comfortable. This feeling of comfort allowed me to develop the trust necessary to have in anyone working on my buildings and protecting my long-term investments. I am forever grateful for not only Pinkston-Tadd proving and maintaining my trust through great workmanship but also Gary’s friendship through the different successes and trials of life. In the last 15 years I have had a roof leak on one of my warehouse buildings. I went through 4 roofing and repair contractors and the roof continued to leak. 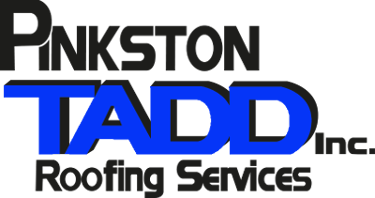 Recently we chose Pinkston-Tadd to service our roof problems. Pinkston-Tadd repaired our roof and my roof leak was fixed. They did a great and timely job with wonderful personnel. I will use Pinkston-Tadd for my future roofing service. 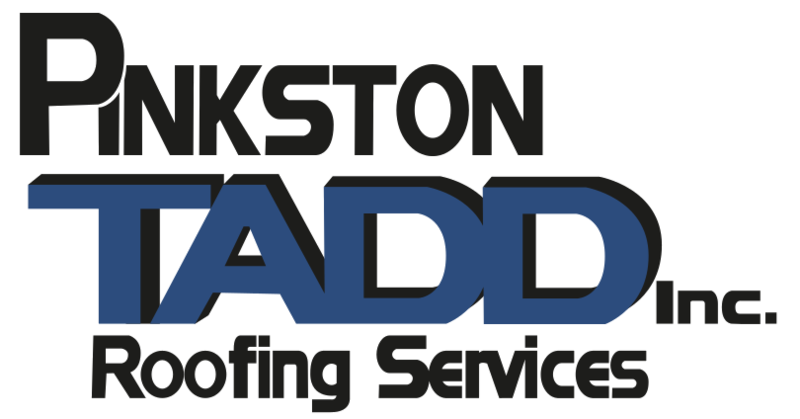 Founded in 1991, Pinkston-Tadd, Inc. has established a reputation with building owners and property managers as one of the most knowledgeable and reliable suppliers of roofing services from Chicagoland to Eastern Iowa. This reputation is founded upon a commitment by managers and employees to the highest levels of quality and customer service.